Discussion in 'United Soccer Leagues' started by QuietType, May 11, 2012. Lansing United is the first "new" club in PDL, that was never announced previously. 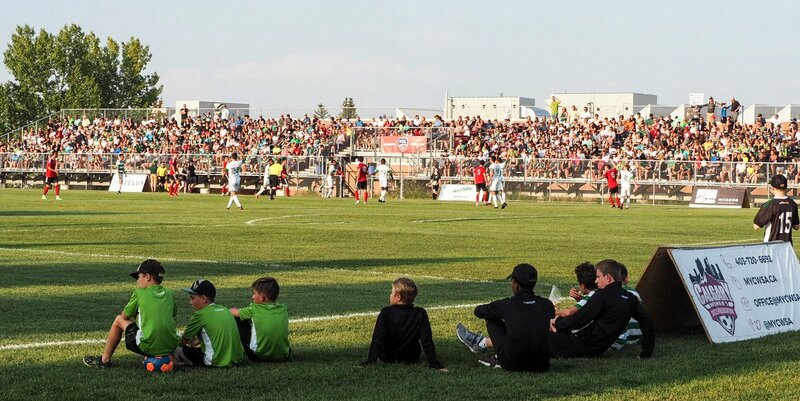 Lansing is making the move from NPSL. Doesn't help the NPSL lawsuit and feelings. What lawsuit by NPSL? I thought it was NASL. I know the NPSL was butthurt, saying that the PDL was actively poaching their teams. Funny thing is, I'm told the NPSL is pulling dirty tricks to try to keep clubs from joining the NISL. In the never ending argument of which league within the open division is better. 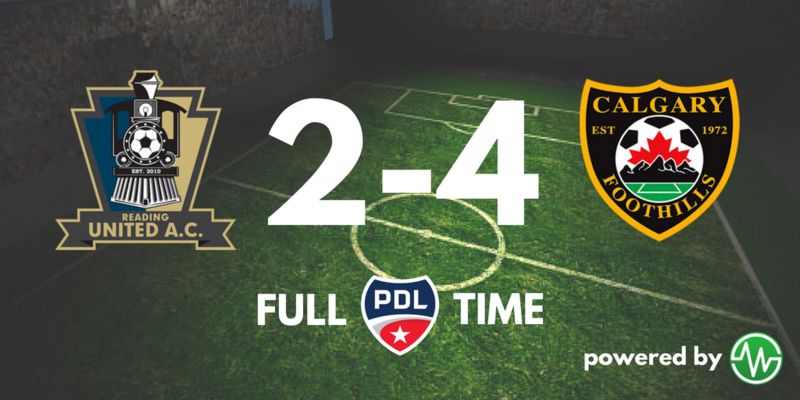 This year, @NPSLSoccer got the better of the @USLPDL 10-5 (including PKs as "wins"). Nice to see my hometown Menace hosting again. The fact that it's the team's 25th anniversary is icing on the cake. are they still packing in the supporters like the old days? TBH, I don't know. I moved to a different part of the state. I miss my season ticket days to be sure. Usually if I make it to DM for a summer game, it's I-Cubs due to the location, seating (real vs bleachers), and concessions (beer is essential in the humidity). haha...you know they do have a thing called seat cushions...just teasing ya! I also love minor-league baseball as well. In fact I'm just back from Indy and met an Indy Eleven fanatic out there and we saw a AAA ballgame at their stadium. I'm hoping that part of the incentive package for Krause Gentle/Kum & Go (Menace owners company) relocating to downtown DM was an agreement to finally build a SSS in/near downtown and the existing venues. Sec Taylor (Principal Park) is a great AAA ballpark and Wells Fargo Arena is great for AHL, NBAGL, and IFL games. Adding a professional quality SSS in the same area (plenty of great options near the capitol or just off the SW corner of downtown) would be outstanding. There continues to be D3 chatter regarding the Menace as well. 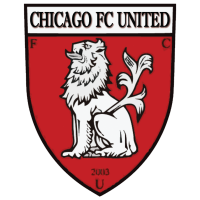 Are the Menance Still looking to move up to the new USL D3 league? 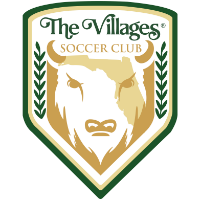 Are we expecting more of the stronger PDL teams in general to make the jump? Figure Wilmington would be in the mix too after moving down to the PDL from USL. Figure Wilmington would be in the mix too after moving down to the PDL from USL. Wilmington folded completely, apparently. Without ever making an announcement. Last I knew. The Menace met with the league before Madison did. Apparently there are several more announcements coming this month. A revised brand will be coming too (as opposed to the very minor league D3 name). Tormenta is making the move, BTW. There are 11 days left in July. 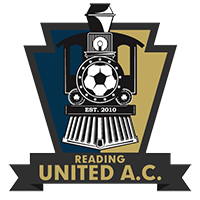 Tune in as our U-23s strive to capture the @USLPDL Eastern Conference Title in-conference rival, @ReadingUnited! 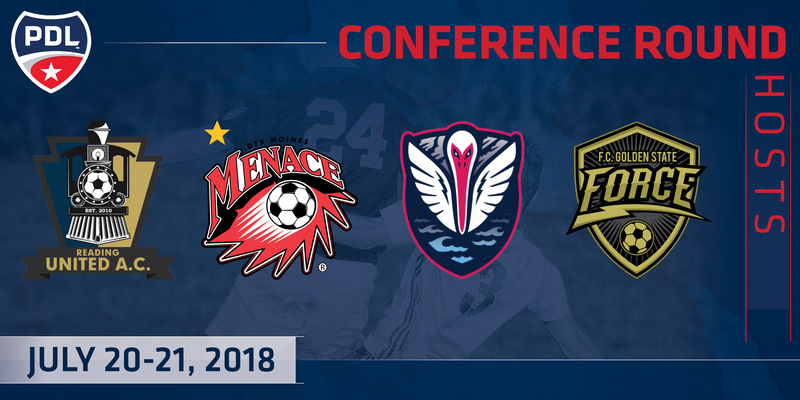 Back in March, we announced a contest inviting Iowa residents to submit their designs for the Des Moines Menace’s new logo. After much discussion, we have decided to not continue with this contest. This seems to indicate that the move will happen. FWIW, the second and fourth redesigns at the bottom are great. The second does a nice job of incorporating and updated the original logo. 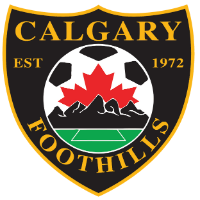 congrats to Calgary Foothills who won tonite and they will play Reading (PA) in the PDL Championship match next weekend! They are the de-facto CPL Cavalry B team. Great win for the very Canadian Heavy roster!!! We're very proud of them! The current head coach Tommy Wheeldon has been promoted to head coach and GM of Cavalry in CPL. It will be interesting to see which players he brings with him.